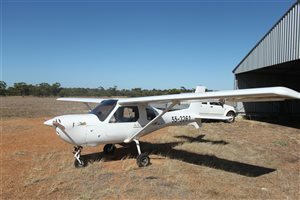 RAA Registered, factory built by Jabiru in 2016 and purchased 31/8/16. 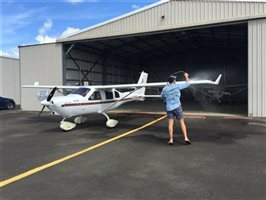 100 engine hours, plane is in immaculate condition. 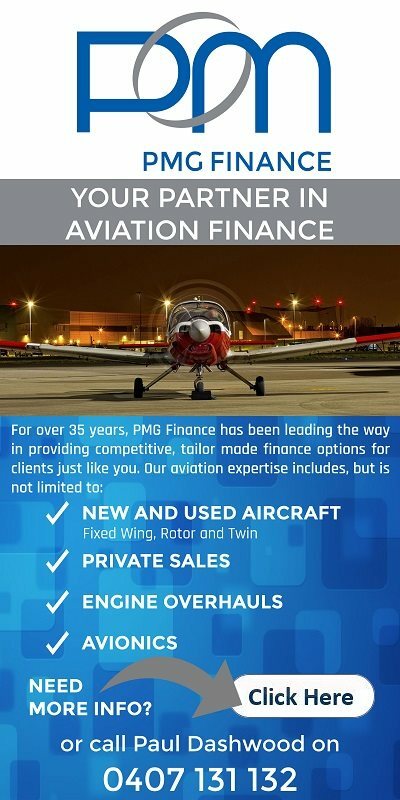 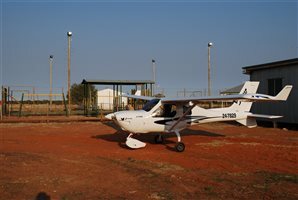 always parked in a hanger and serviced by Jabiru every 25hrs. 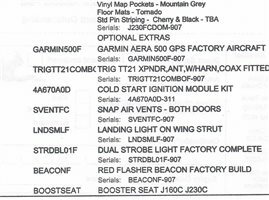 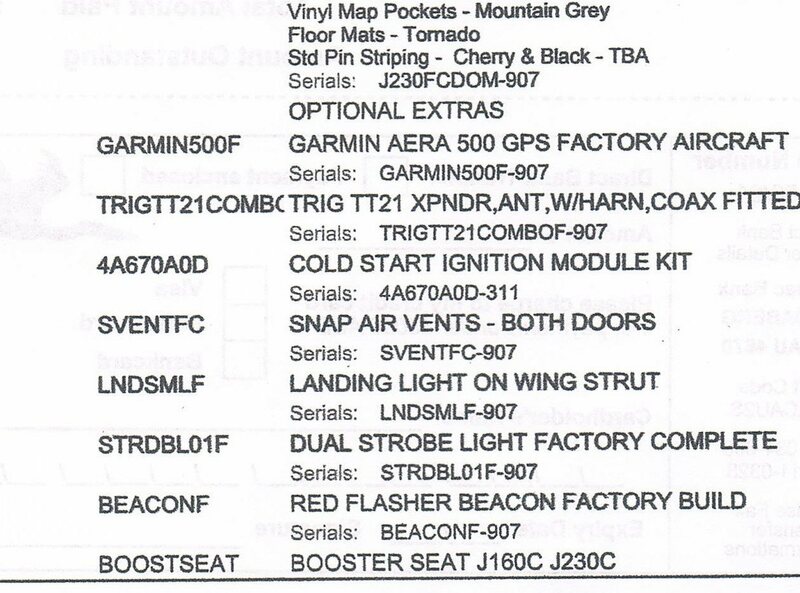 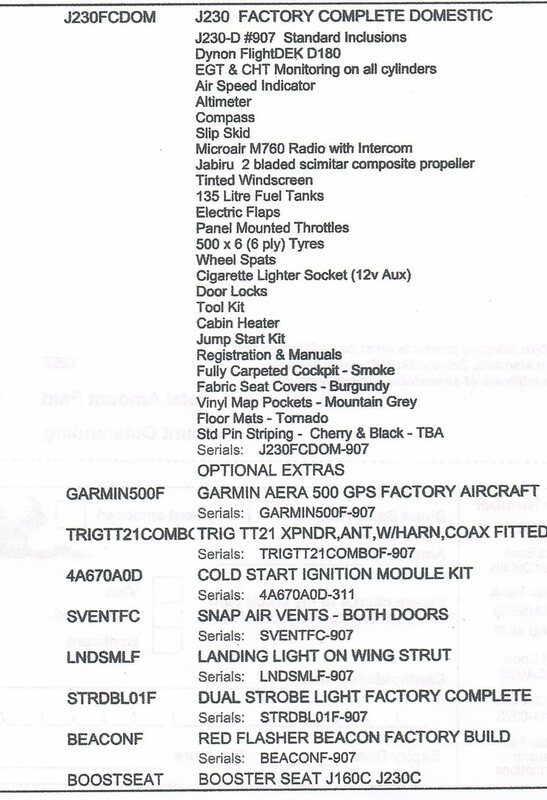 All specifications and extras listed in a photo. 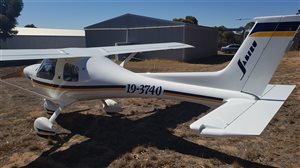 plane still under warranty, RAAus reg until aug 30 2019. 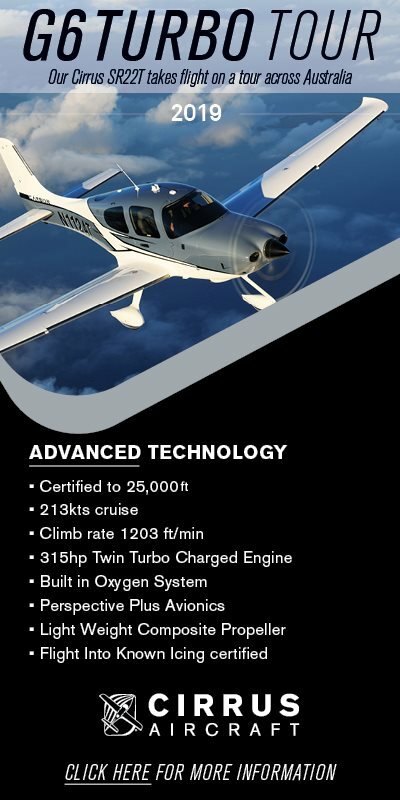 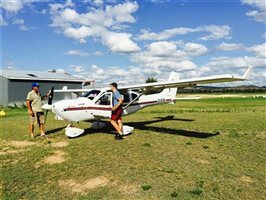 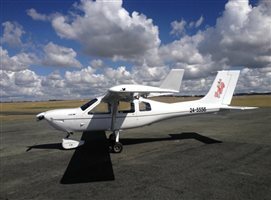 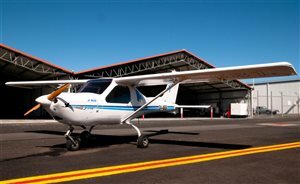 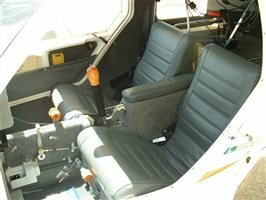 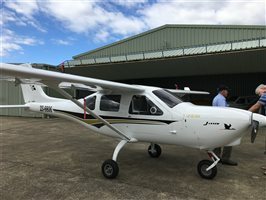 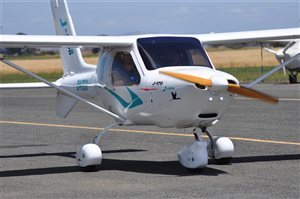 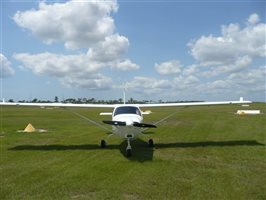 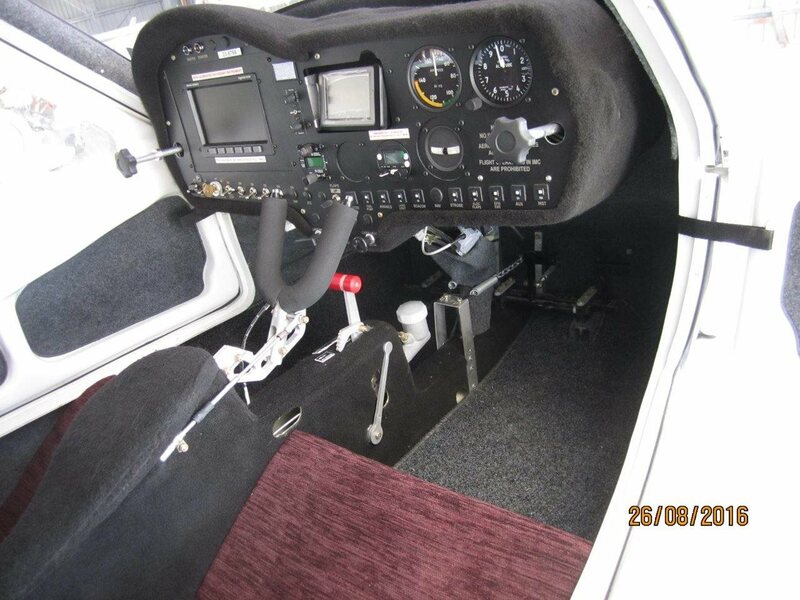 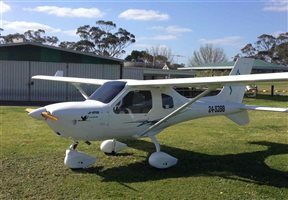 Interested in this 2016 Jabiru J230 Aircraft?